Aikatsu! – 138 | Mezashite! I am so excited that Seira will be in the next episode. Thank you as always for your hard work. Know that at least some of us appreciate it. 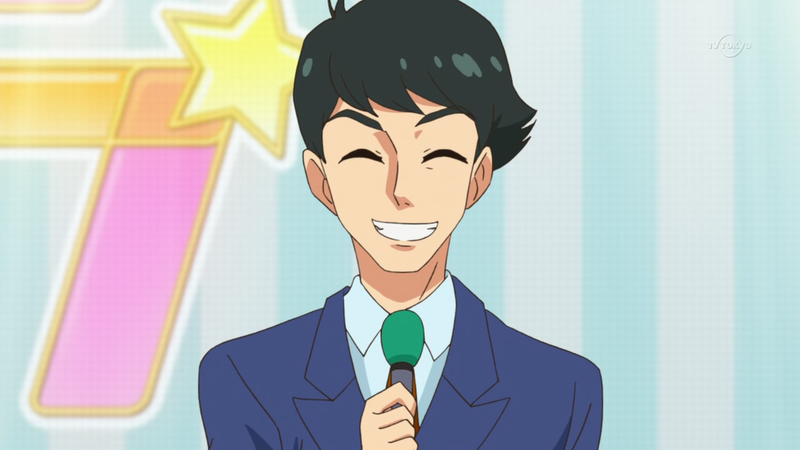 Personally for me, Aikatsu is about to get sorta worse for awhile. Now we know what the THUNDERBOLT unit was composed of!